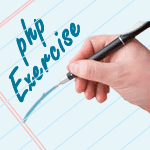 Write a PHP program to check if an integer is the power of another integer. 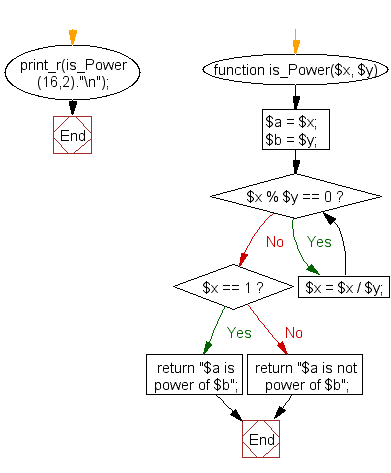 Example: For x = 16 and y = 2 the answer is "true", and for x = 12 and y = 2 "false"
Previous: Write a PHP program to check if a given positive integer is a power of four. Next: Write a PHP program to find a missing number(s) from an array.